Talented actress, wonderful role model, style goddess, hilarious, and overall a badass chick to look up to. 1. She was apart of the most underrated film of 2014! She killed it! 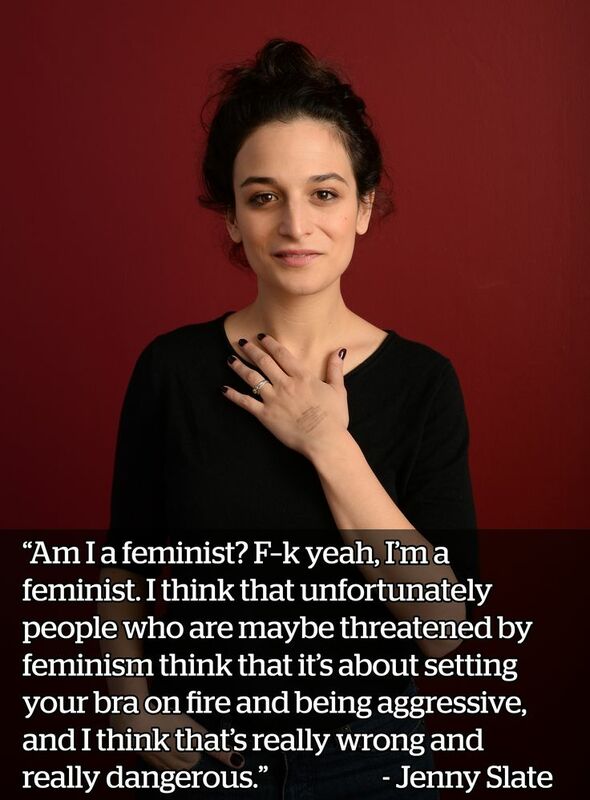 Obvious Child was a brilliant movie, so watch it shitheads! 2. She is a great role model for women and men! 3. Her style is just flawless. 4. Her tweets make me understand there are amazing people out there! I mean her response is important world! Like can we be friends yet? No? Okay I'll just sit over here and continuing making lists of her awesomeness! 5. She is Mona-Lisa Saperstein....enough said. The Sapersteins are not the worssssssssttttttt!